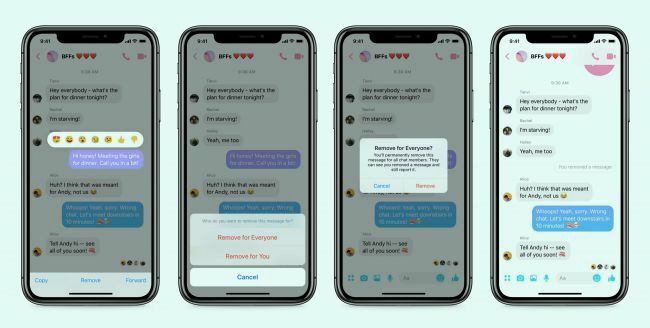 Whether you're using the dedicated Messenger app on iOS or Android or the browser-based version on the desktop, are now able to delete a message from a regular conversation or group chat within 10 minutes of sending it. On mobile devices, you can access the feature by tapping on a message in the app, which will now show a new 'remove' menu item. Selecting the latter will then display two further options: ‘remove for you’ and ‘remove for everyone’. On the desktop, users will need to click on the three dots next to a message and hit ‘remove’, after which you’ll get the same two options. 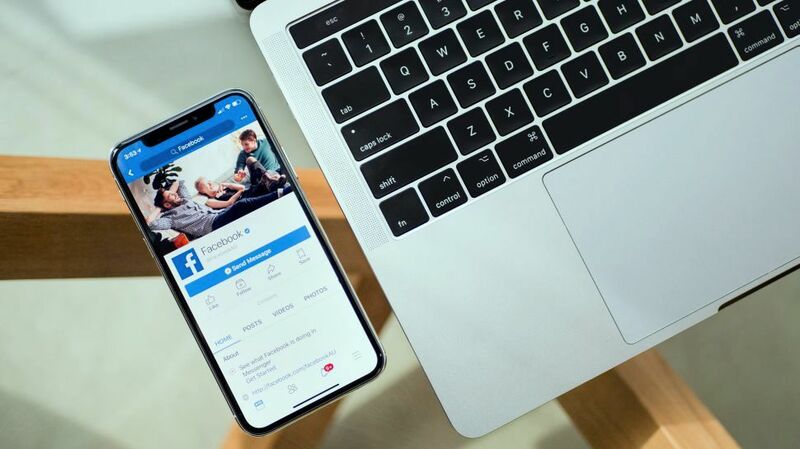 While it may seem like a long time, the 10-minute time limit is also a little short, comparatively – WhatsApp, for example, gives users a whole hour to delete messages – and doesn't give users very much time to realize they've made a mistake. The ability to retract messages has become increasingly common on communications services – there's even an 'undo send' option in Gmail – and the introduction of the feature to Facebook Messenger follows a promise made by the company in April 2018 after CEO Mark Zuckerberg was caught abusing the power himself.